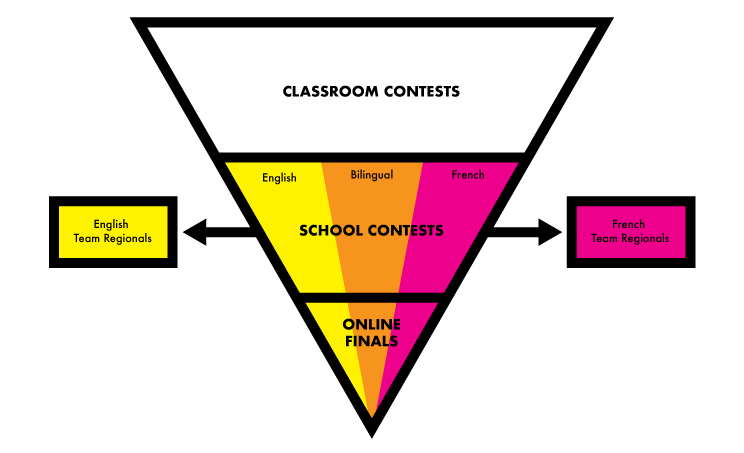 Compete for cash and travel worth over $75,000 and meet new friends from across Canada in our individual contest, or recite with schoolmates in our new Team Regionals. With our recitation contests, students choose classic and contemporary poems from our anthology, learn them deeply, commit them to memory, hone their recitation skills, and compete for over $75,000 in travel and prizes. We also run local Team Regional contests every Winter and Spring in different cities throughout the country. The Poetry In Voice Junior Recitation Competition, which happens in the Fall, is open to students in grades 6, 7, and 8, and those in grade 6 and secondary 1 & 2 in Quebec. 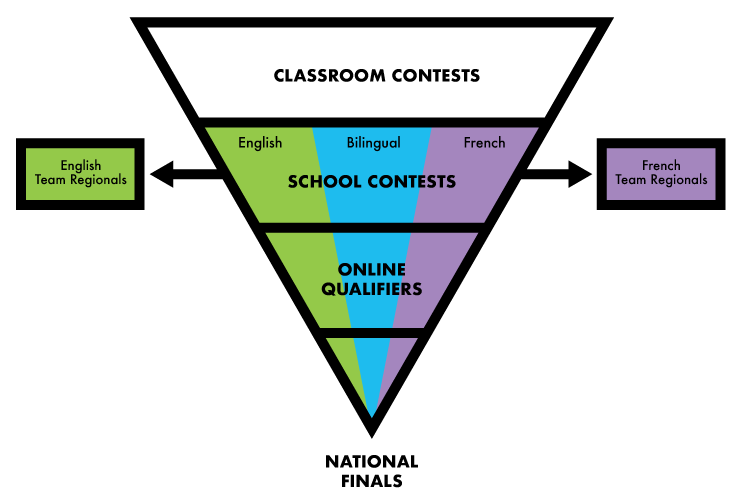 Learn more about how the junior competition works, how the Team Regionals work, and review the rules and this year’s deadlines. 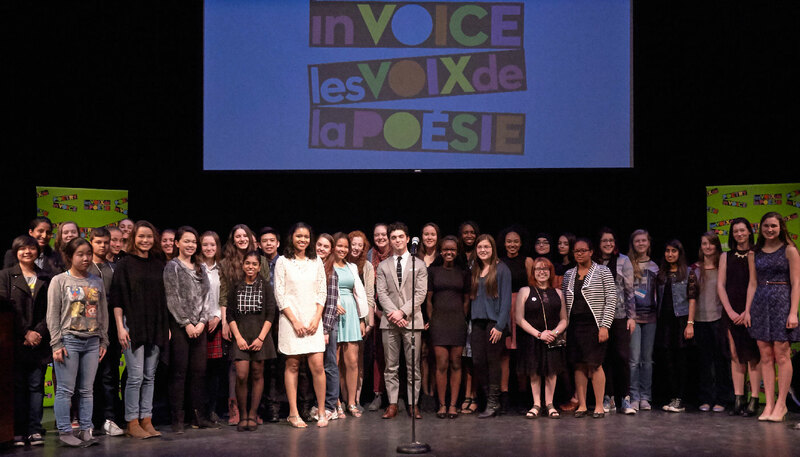 The Poetry In Voice Senior Recitation Competition, which takes place in the Winter and Spring, is open to students in grades 9, 10, 11, and 12, and those in secondary 3, 4, 5, and CEGEP in Quebec. Learn more about how the senior competition works, how the Team Regionals work, and review the rules and this year’s deadlines.